Have you found it difficult to find a Reliable Local Electrician in Anfield? Hi, i'm Mark, your local electrician in Anfield, Liverpool. If your looking for a reliable local electrician in Anfield who understands your electrical needs for electrical work carried out in your home or office, myself and the team at M J McGinn Electrical are at your service. I am based in Anfield and cover the areas of Liverpool. 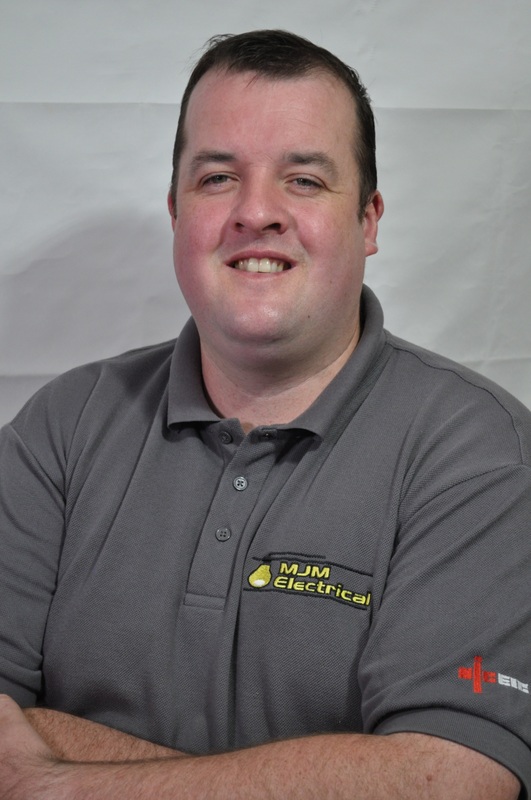 I specialise in all electrical installations and the provision of a range of electrical services directly to Homeowners, Letting Agents, Landlords, local authorities as well as commercial premises. Whatever your requirement, I am your local electrician who is totally focused on 1st class customer service coupled with 1st class workmanship. Your call matters to us and we WILL respond.